Your Ausmed.com.au account, documentation and subscription will remain in its current state. 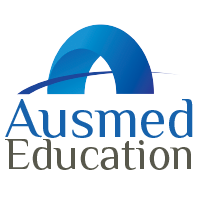 We will simply make a copy of your documentation on ausmed.com. You will still be able to use Ausmed.com.au as always without any change.